Like many northerners I’m drawn to light. 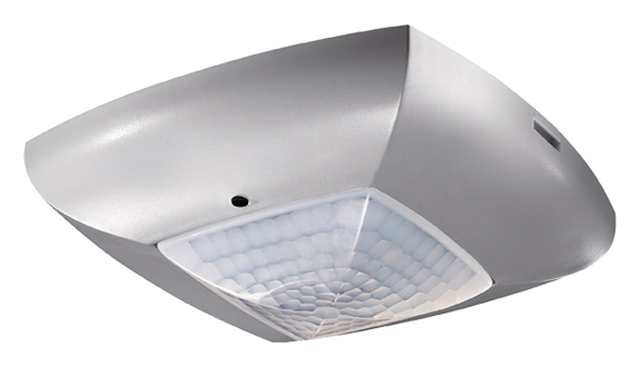 Our long, dark, Nordic winters ignited this never-ending passion that drives desire for fine lighting fixtures. I need light to thrive. 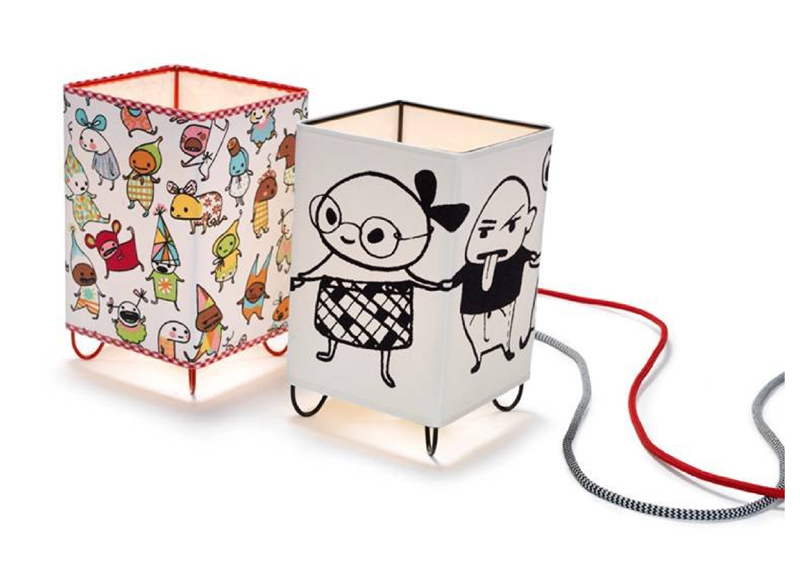 A hand made wire frame with printed cotton shade and textile cable. 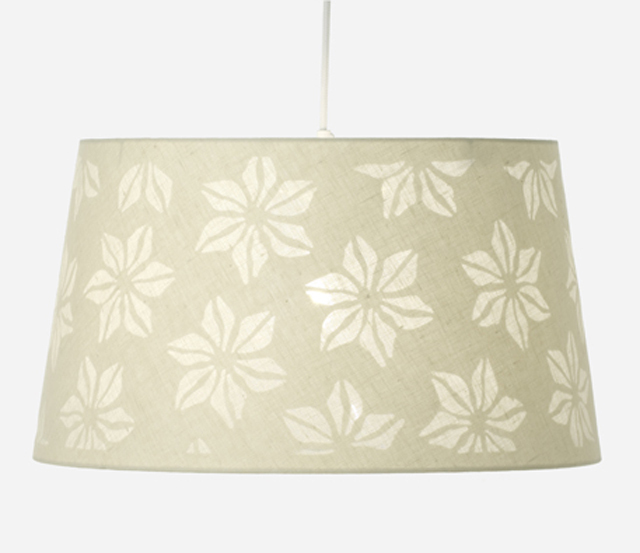 Ina Flora – Pendant lamp shade with cut out floral pattern and linen fabric. and brightness-dependent switch for lighting.